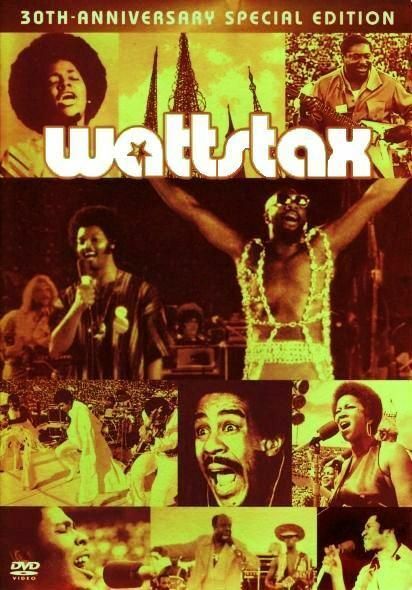 Plot Wattstax is the 1973 documentary film about the Afro-American Woodstock concert held in Los Angeles seven years after the Watts riots. Director Mel Stuart mixes footage from the concert with footage of the living conditions in the current day Watts neighborhood. The film won the Golden Globe for Best Documentary Film.